The unusually warm weather here has gotten me all ready for spring.........and it's only the beginning of February. 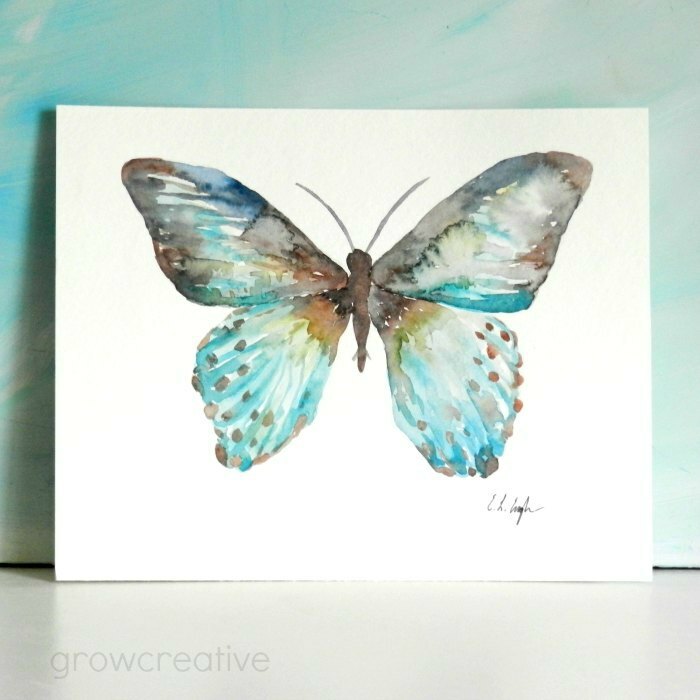 I'm in the mood for painting butterflies! This is pretty! I just caught up on your last few posts and I agree that you are a better person for choosing to see the good. That's one of your many talents!